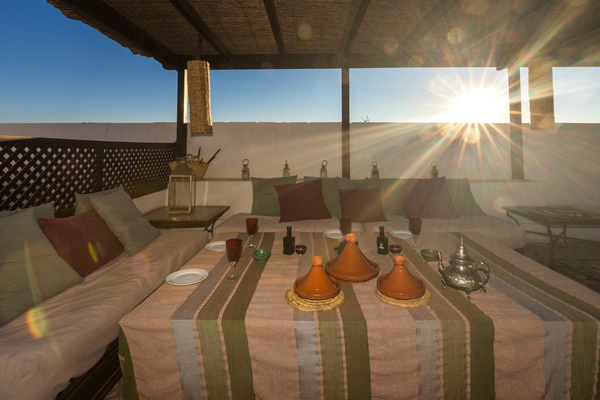 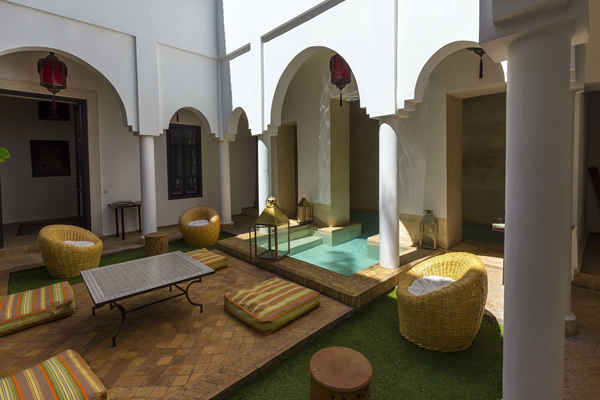 The Riad Capaldi is everything of a traditional Marrakech riad in its size with only 7 rooms, courtyard and roof terrace where you can dine on delicious and authentic Moroccan cuisine under the stars. 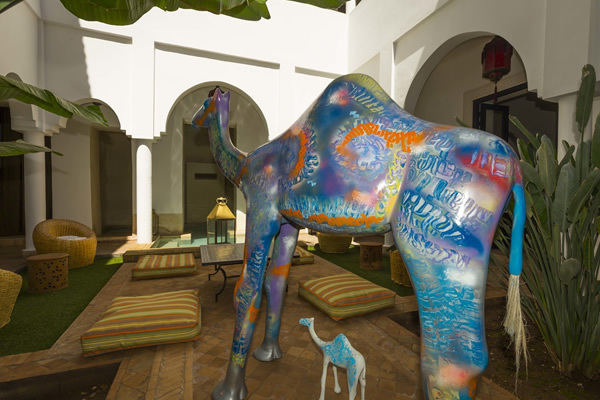 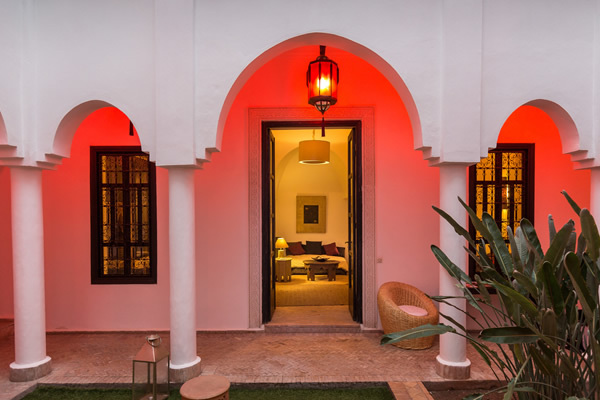 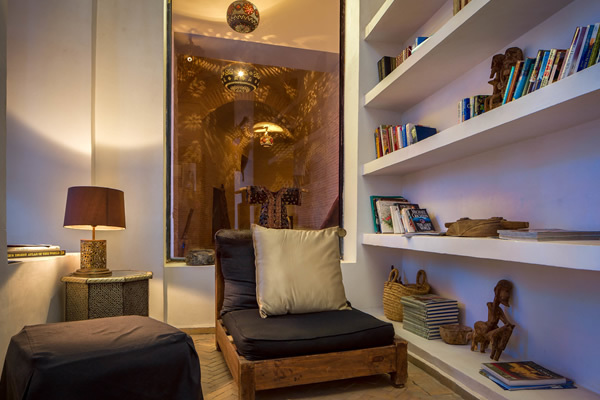 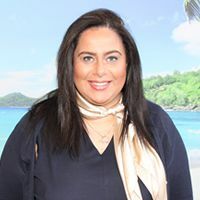 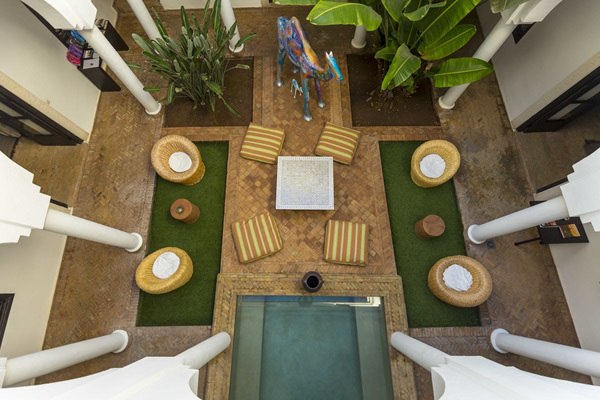 However the décor and interior of this riad finely blends contemporary interior design with traditional flares of inspiration, the overall effect is a stylish, comfortable and luxurious riad. 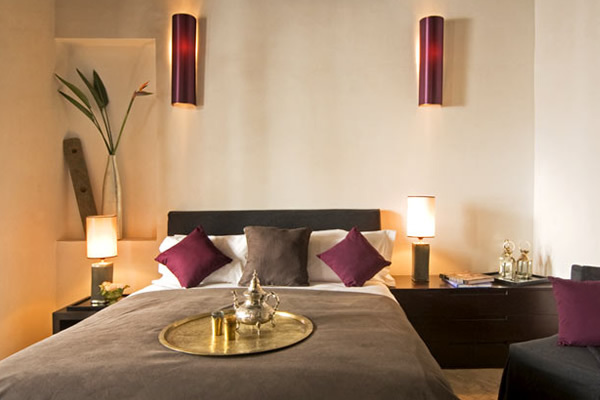 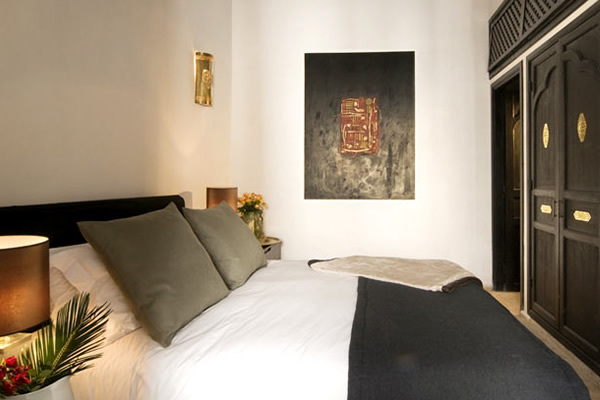 Situated on the doorsteps of the souks, guests can enjoy the mayhem of Marrakech at their convenience and in style. 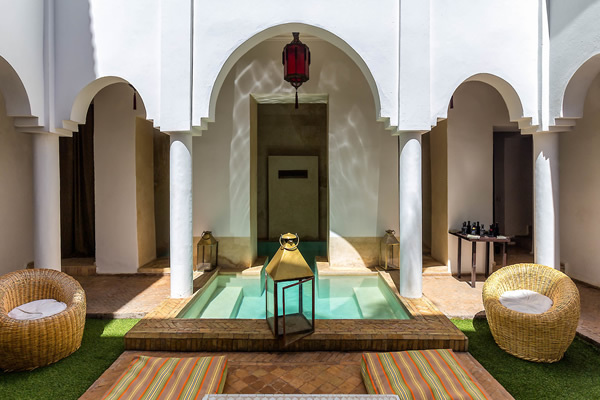 Guests will also enjoy combining a stay at the Riad Capaldi with the Hotel Capaldi, a stunning sister hotel located in the Atlas Mountains, contrasting the buzz of Marrakech with the serenity of the Atlas Mountains. 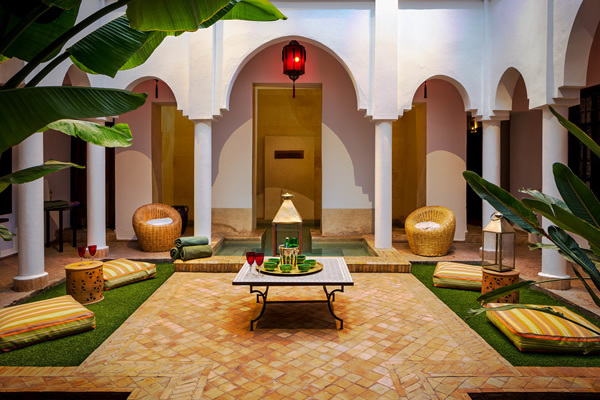 in design with distinct touches of classical Moroccan flare.